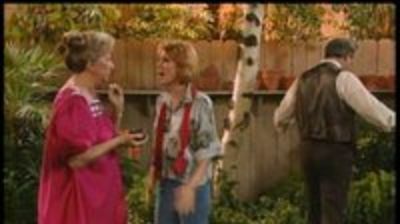 Mrs. Ochmonek thinks she's gone crazy when she spots ALF in the backyard. She takes her story to a TV-show and is devastated when nobody believes her. ALF decides to make things right by talking to her again.